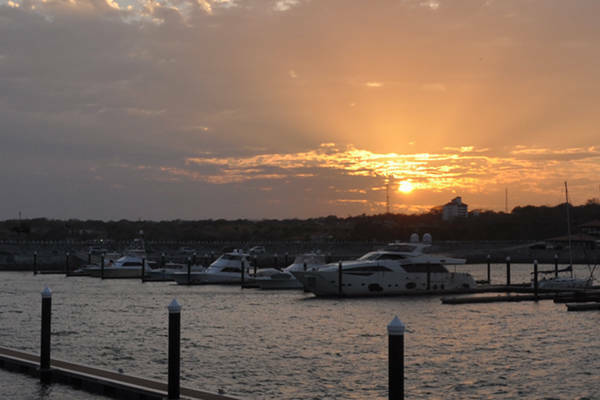 Weather Partly cloudy until tomorrow afternoon and humid throughout the day. 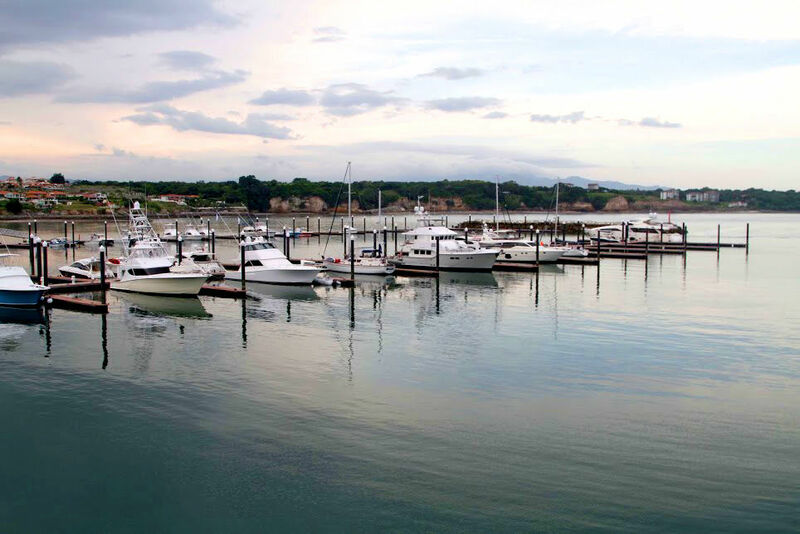 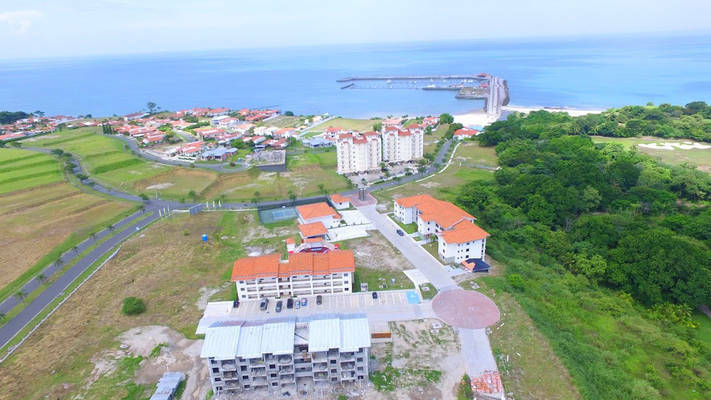 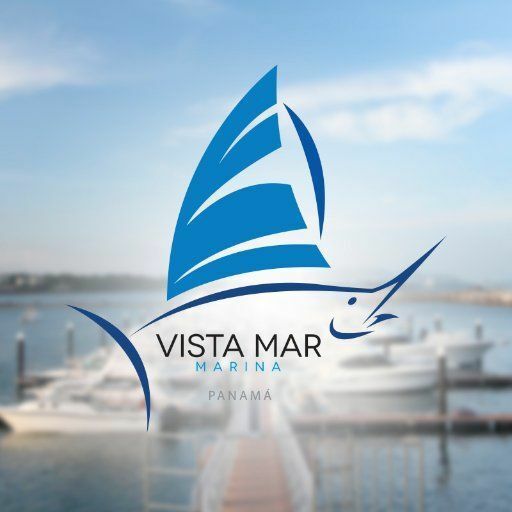 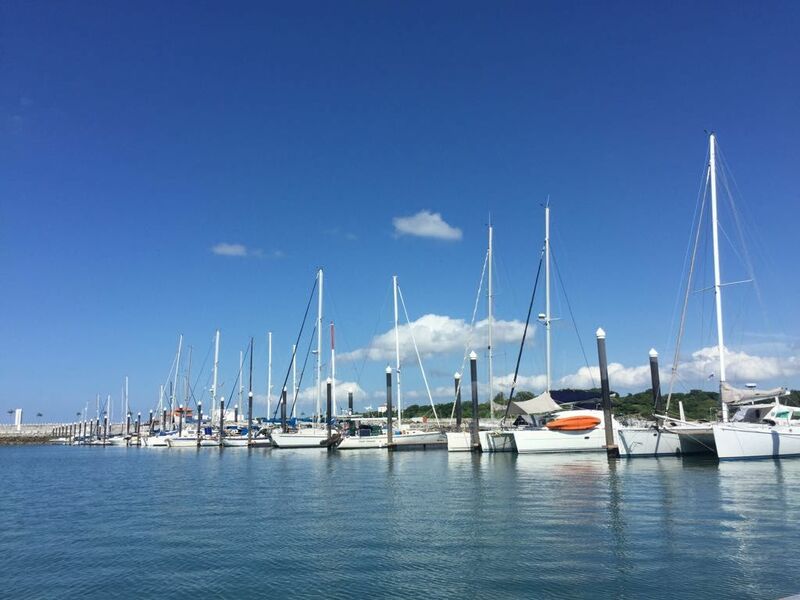 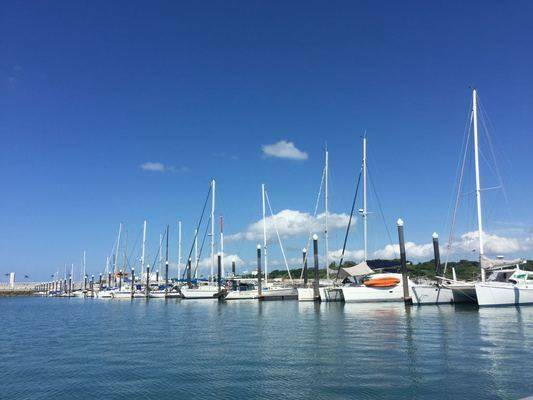 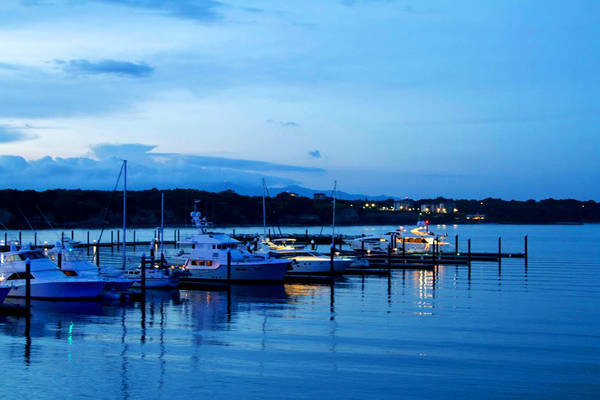 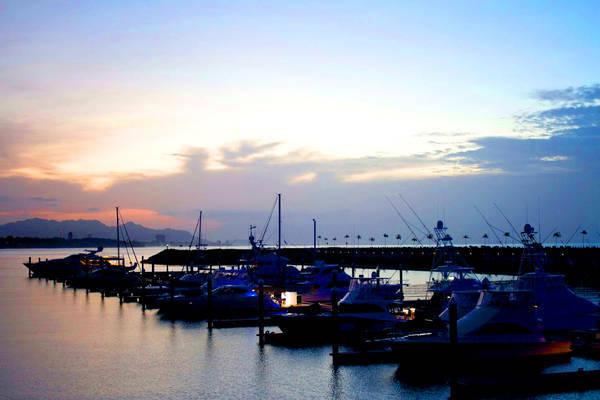 Vista Mar Marina is the first marina located on the beaches of the Pacific coast, District of San Carlos, Panama, Republic of Panama. It has 206 berths (each with electric service, Wi-Fi and drinking water) with availability for boats from the smallest to a 1200 feet of docks for mega yachts. We are approximately 42 nautical miles southwest of the Panama Canal. 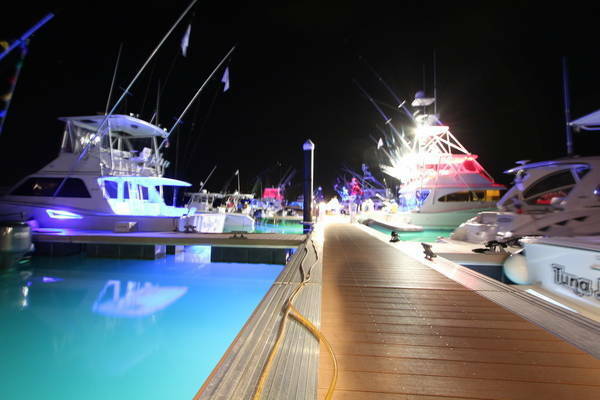 Visitors to Vista Mar Marina can enjoy top notch amenities, including easy access to a variety of fine dining and entertainment. 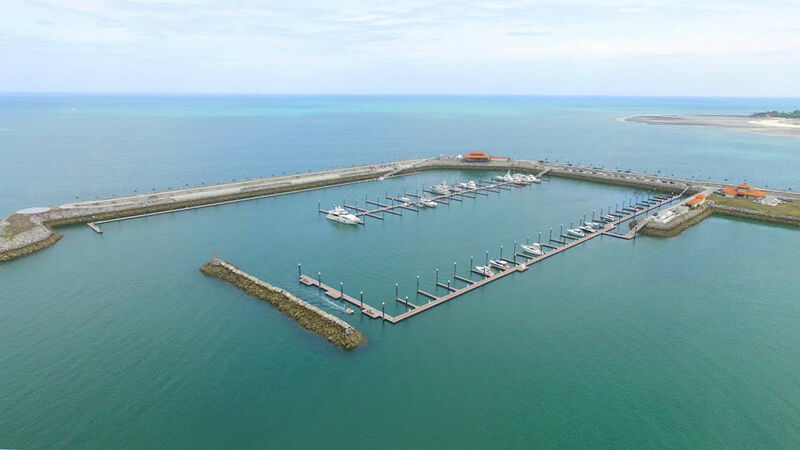 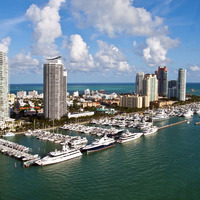 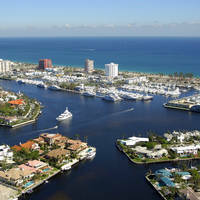 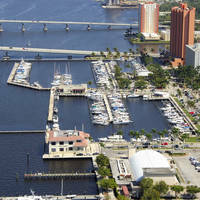 We also have only a heliport for air access directly on the Marina. 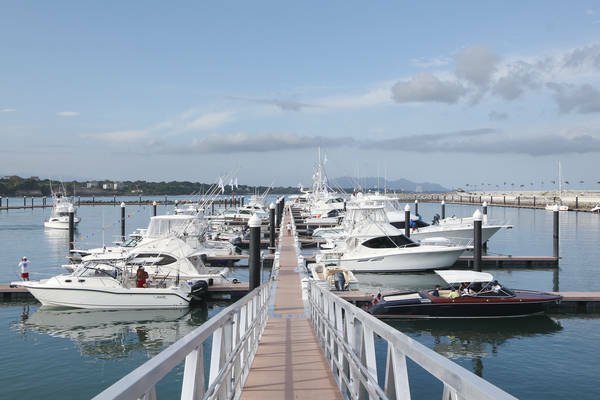 Vista Mar Marina is one of the unique marine world located in connecting two oceans. 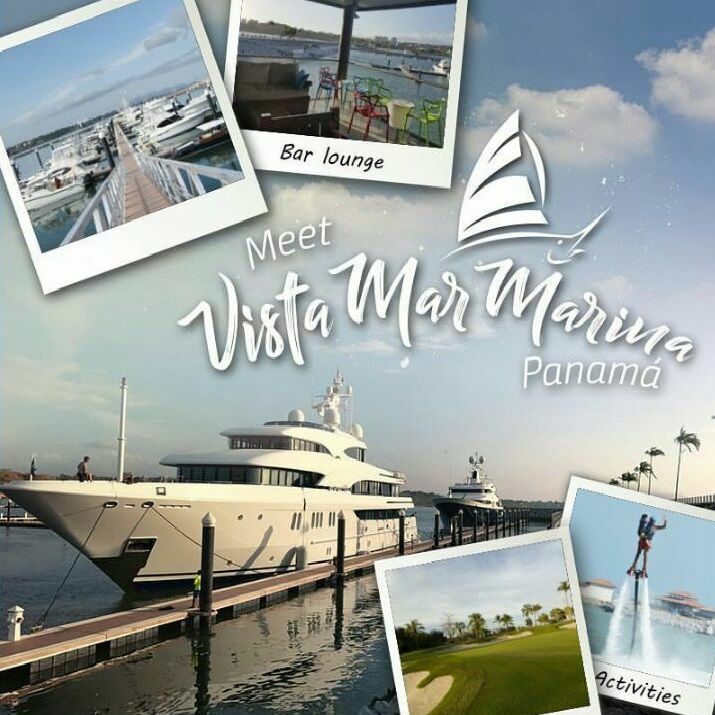 We have the best of Panama within walking distance and also the best islands in the Pacific Ocean a short distance inland.